Hiring a vehicle should be stress free, simple and easy, with a clear price that includes everything you need. 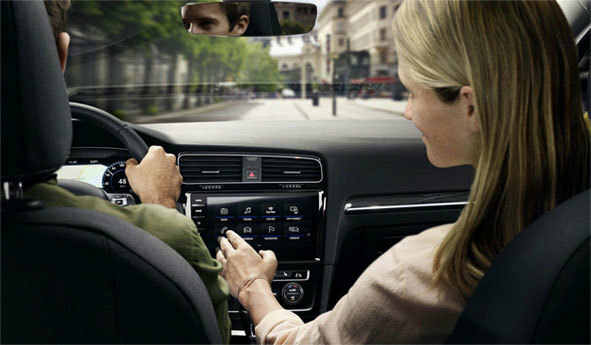 That’s why at Volkswagen Financial Services we have ripped up the rulebook, put you first and have brought everything you love about our vehicles and dealing with the Volkswagen Group to a brand new vehicle rental service; Rent-a-Car. We’ve all been there, it looks cheap online but by the time you’ve had all the extras and surcharges added into the cost of your rental it isn’t such good value for money anymore. That’s why we put the true cost upfront, the price you see is the price you pay, as simple as that - no hidden charges, no unexplained extras. 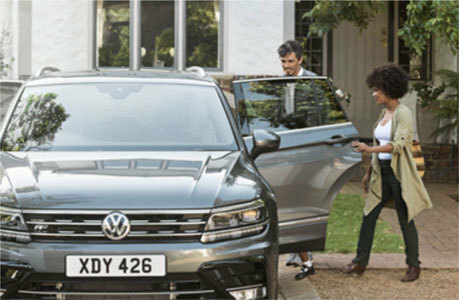 Choose from our range of brand new Volkswagen Group vehicles and our aim is to give you the vehicle that you booked every time. All of those shiny new vehicles can be collected from our showrooms, no more collecting vehicles from port-a-cabins in windswept car parks, just visit your local showroom, grab yourself a coffee and have our dedicated rental experts organise your vehicle for you. We’ve cut through the confusing world of insurance excess, no baffling jargon in order to get you to upgrade when you collect, instead our online price includes a collision damage waiver (CDW), with a low standard excess of £500 for cars. Simple! And if you want, you can opt for an even lower excess by choosing our enhanced collision damage waiver (ECDW). The last thing you want is reams of documents, so we’ve streamlined the process to make it as paper free and easy as possible. Our staff are equipped with handheld devices and send your legal documents direct to your email address. Many traditional vehicle rental companies incentivise their staff by offering commission on those annoying little extras that you have to add on when you come to collect your vehicle, we don’t. Of course we do offer things like child seats, but we will offer them because you need them. Also in our vehicles where satnav is built in, it’s still there, not disabled to try and squeeze more money from you. 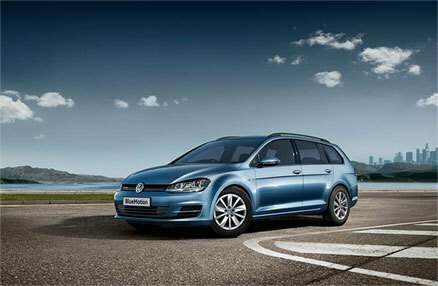 So next time you need to rent a car or van try Volkswagen Financial Services Rent-a-Car.